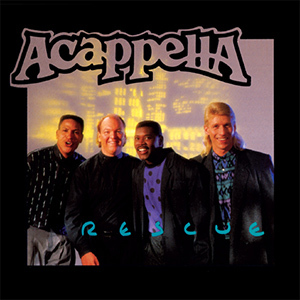 No one song more captures the essence of Acappella than “Rescue.” It is by far the most requested song in concert and tops our “most favorite list” as submitted by our friends. 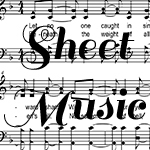 If you want to hear where the quartet really started cooking, there’s no better place to start than right here with Rescue. And for a special treat, click here to watch the video for “Everybody Said (But Nobody Did)” on our Acappella Company YouTube channel. DG041-05 -- Rescue -- 5 Who Is Gonna Tell the Child?